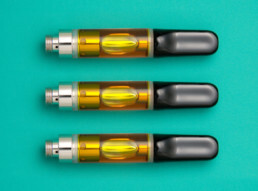 Our cartridges are pre-filled with our premium C02 oil. They provide a clean, convenient and discreet way to enjoy Cannabis. Our cartridges are compatible with all 510 batteries. 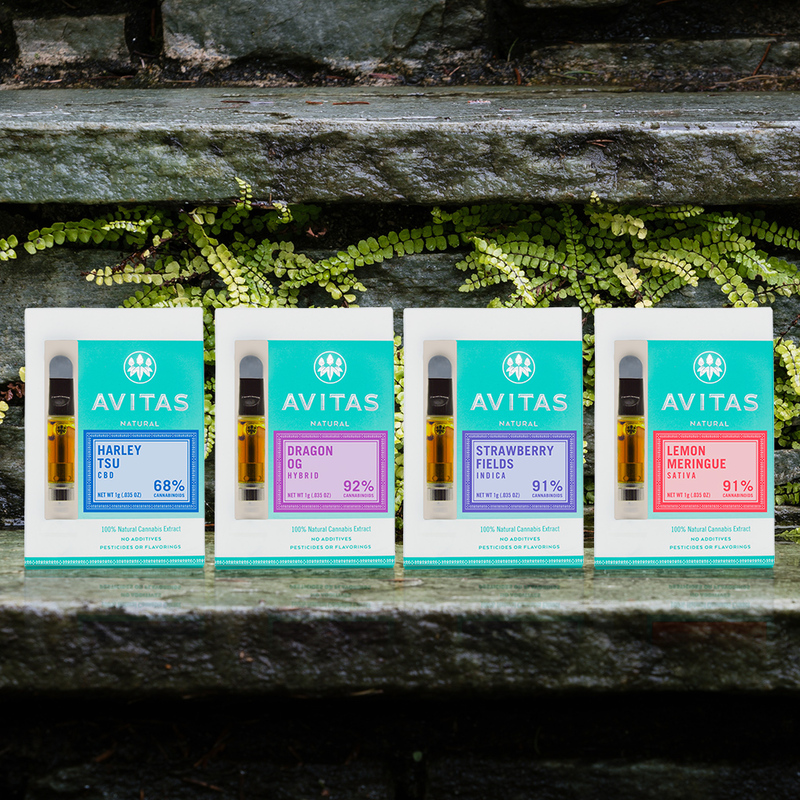 Our single strain CO2 oils are small batch crafted, 100% natural, full spectrum extracts using food-grade liquid CO2. 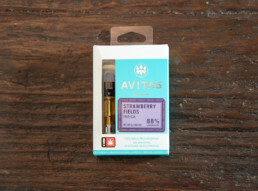 We maintain a high level of clarity and purity in every batch we produce. We de-wax our oils (a process called “winterization”) to ensure the healthiest oils and a clean, pure vaporizing experience. 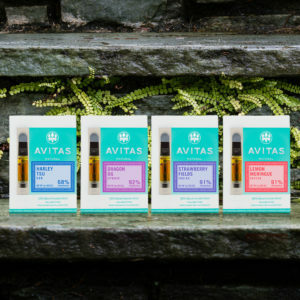 We utilize a full spectrum technique to ensure we capture all the natural cannabinoids and terpenes in each strain to pull out the unique characteristics of the strain. We never use any additives, cutting agents, flavorings or colorings.